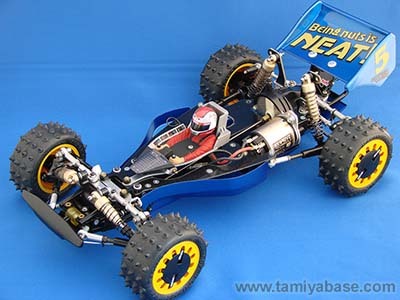 The Avante chassis is Tamiya's attemt at getting back into the serious RC racing scene. 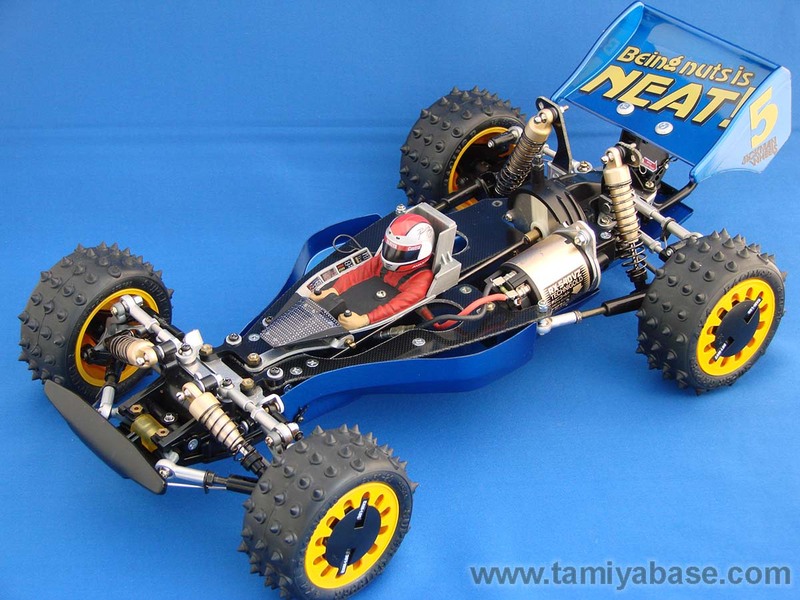 The chassis has both aluminium and FRP (Fibre Reinforced Plastc) conponents to reduce weight and increase strength. Nearly all chassis parameters are adjustable. New dampers were also introduced, made from aluminium. The Avante looks ace, but did at the time prove too complex to become successfull in competition racing. The Avante has been re-relaeased in many shapes starting from 2011.